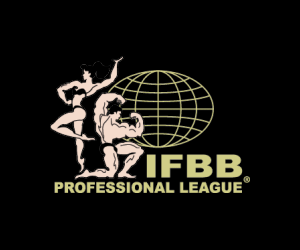 The biggest names in bodybuilding are in Pittsburgh, Pennsylvania this weekend for the 2012 IFBB/NPC Pittsburgh Championships. 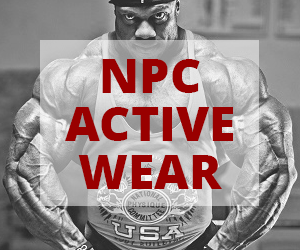 On Friday, three of the featured guest posers – Mr. Olympia Phil Heath, four-time Mr. Olympia Jay Cutler and two-time Arnold Classic champ Branch Warren – made the rounds at two GNC appearances, accompanied by six-time Fitness Olympia winner Adela Garcia and 2010 Bikini Olympia winner Sonia Gonzales. 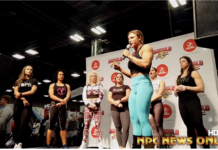 Check out the video below for all the highlights!